Out with the old, in with the new. The Sounders on Monday night revealed their secondary jerseys — they’re black and pink — that will replace their retro-inspired “heritage” alternates this season. 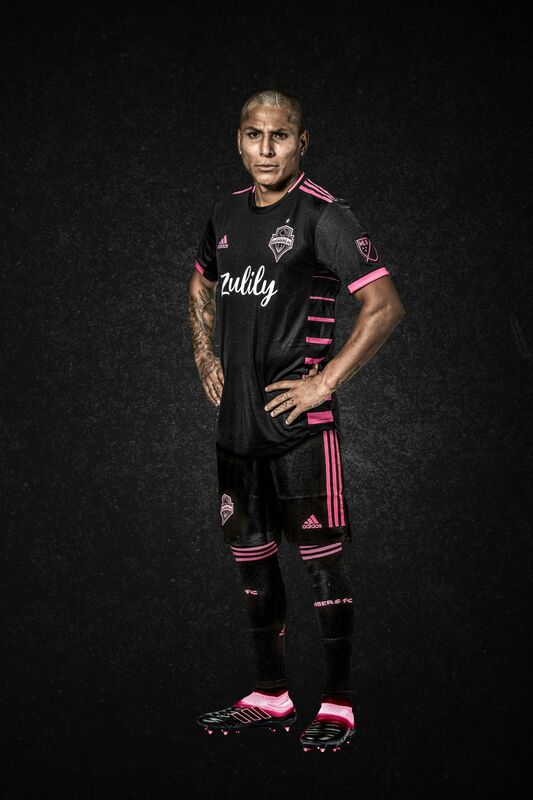 The new uniforms, nicknamed “nightfall” by the team, are said to be inspired by the pink sunset over CenturyLink Field on July 13, 2014, when the Sounders defeated the rival Portland Timbers, 2-0. 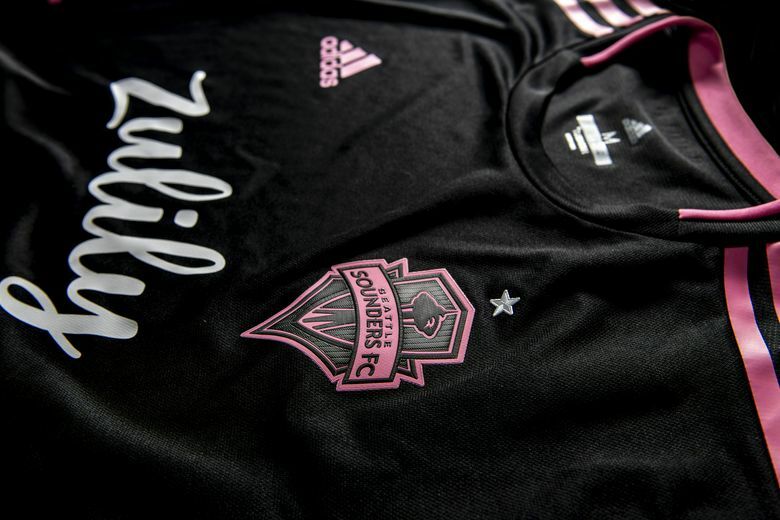 The black and pink kit will serve as the Sounders’ road uniform, though it also will be worn during select home games. The bold uniforms are the Sounders’ second new apparel announcement this offseason. They (and the now-Tacoma-based Reign) revealed new jersey sponsor Zulily on Jan. 17. The Sounders wrapped up their preseason slate with a 2-2 draw last Saturday against San Jose and will kick off their regular season this Saturday at home against Cincinnati.